So you want to grow your existing property management business, but then again you have concerns about the future profitability of the industry. Can property management continue to be as profitable in the future as it has been in the past? The quick answer is yes, property management can be just as profitable in the future—in fact—even more lucrative if done correctly. However, your current business processes that have worked well up to this point are not guaranteed to be successful in 2018 and beyond. Property managers must be able to distinguish between what has worked well in the past and what changes will be necessary to thrive into the future. Where does your revenue originate? Unless you own all of the properties that you manage, your principal source of revenue likely originates from the management fee that you charge to the property owner. The typical management fee can differ, depending on the geographic region, type and size of a property. Management fees typically range anywhere from 8% to 12% of the monthly rental income for the property. Increased industry competition and technological advancements have created a new, volatile landscape. A successful property manager will need to incorporate some of the strategies below in order to continue to be profitable. You can decrease labor costs by reducing employee headcount, but you will risk losing clients due to the reduced levels of customer services that you can now effectively provide. Conversely, you can increase headcount in hopes of exploiting economies of scale and to have the resources to finally grow your business. This way, you can also have faith that labor margins will decrease and revenue will increase by a greater margin. However, hiring staff is costly and there are regulatory rules that must be followed. According to the Bureau Of Labor Statics hiring employees is probably more costly than you might have envisioned. If you decide to go this route, ask yourself can you scale your business quick enough to offset the increased labor costs? You can choose to use new, innovative technology to determine the source where your prospects and leads originate. Having insight into the specific advertising efforts that work best will help you make informed business decisions. Quality leads provide you with the opportunity to rapidly grow your business. Do you have staff dedicated to answering phone calls? If so, refer to the earlier section of this article to determine how much this is possibly costing you. Would you rather pay a few hundred dollars per month for a call center solution to manage your incoming phone calls and effectively distribute leads 24/7/365, or pay several thousand dollars to hire staff to do the same thing? You should still always offer a phone call solution that gives callers the chance to speak with with another person. Nothing annoys current and potential customers more than not having the ability to speak with a real person. Property managers can delude themselves into believing that they are reducing costs and saving money by doing mundane tasks such as taking phone calls themselves. Service businesses owners often reduce potential profits by not properly valuing their own time and efforts. 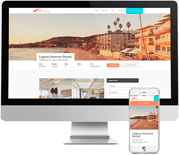 Your website is a 24/7 storefront and one of the most effective tools to generate leads. Make sure that your website is mobile-responsive and ranks highly in Internet searches for key terms that attract your target audience. Does your website provide relevant information, take a potential client to the right place and make it simple for them to contact you instead of a competitor? 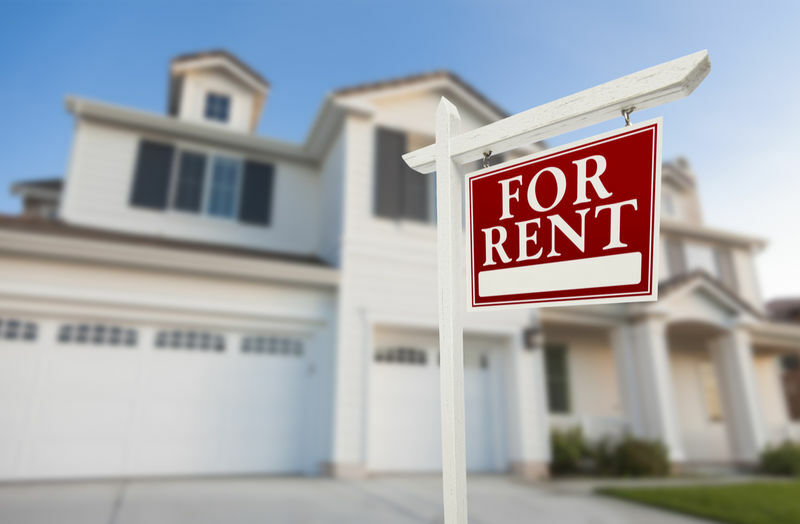 Investors and property owners want to feel confident that you understand the rental market, can maximize revenue and care of their properties. Build credibility, publish blogs, videos and landing pages that explain who you are and what sets you apart from the competition. Decide who your target audience is and how to best reach them. SEO, SEM and social media are some of the best ways to focus on targeting the right people. Having a plan for each will ensure that you spend less money and get more ROI. Does your property management company generate additional revenue for coordinating rental property maintenance? Coordination of property maintenance does take some of your valuable time, correct? Do you markup repair costs to the property owner? Do you consistently know the standardized cost for supplies and common repairs so that you can be sure that you are not being overcharged by vendors? Are you able to pay your vendors rapidly enough to obtain the discount terms for early invoice payment? This may come as a shock but many property management companies earn far greater revenue for their maintenance and coordination efforts than they do on property management. You owe it to your company to check with your property management software provider to learn what all maintenance, repair and scheduling options that their property management software can provide. Yes, you can grow a very profitable property management business in 2018 and beyond, however you must understand that what worked in the past is not always what works best today. You must also always be willing to look at all facets of your business for possible changes. An open mind and analytical approach to possible change process is a critical factor in determining future success. Good luck in this new era of property management! Editor's note: Thought leadership statements belong to the contributor and do not necessarily reflect the views of Propertyware. Jimmy Warlick works in the sales department at Propertyware and has been with RealPage for seven years. He has worked in the property management industry for 12 years. Before joining Propertyware, Jimmy served in the United States Air Force in Europe and also worked for the U.S. Justice Department. Jimmy is a University of Texas at Dallas graduate and calls the DFW area his home, where he lives with his wife and two daughters.